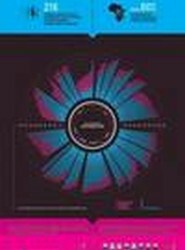 The United Nations Scientific Committee on the Effects of Atomic Radiation (UNSCEAR) assesses the levels and effects of exposure to ionizing radiation. 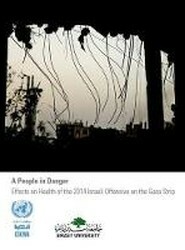 This study aims primarily to describe the effects of the 2014 offensive, bearing in mind the conditions created by the blockade and previous offensives, on the health and well-being of adults (18+ years of age) living in Gaza. 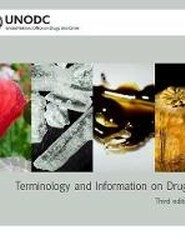 Terminology and Information on Drugs contains brief descriptions of the most frequently manufactured, processed, and abused drugs, as well as definitions of the most relevant scientific terms used in this context. 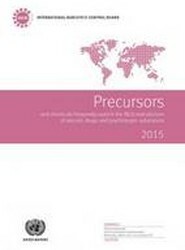 It also provides information on selected drugs of abuse, their abuse patterns, pharmacological effects, and medical use, if any. 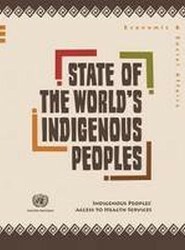 Examines the major challenges for indigenous peoples to obtain adequate access to and utilization of quality health care services. 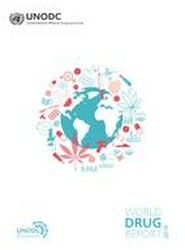 The report provides an important background to many of the health issues that indigenous peoples are currently facing. 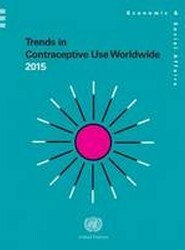 Provides the latest information available about contraceptive prevalence, by method, and unmet need for family planning for countries and regions of the world.